Now with color, low cost line scan gets better. Affordable enough to use everywhere. 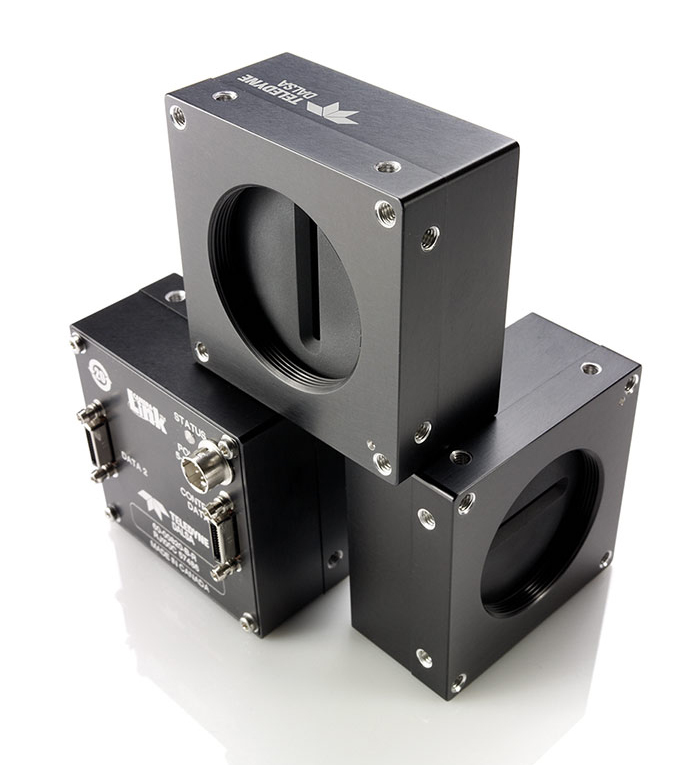 Linea uses Teledyne DALSA’s own advanced CMOS line scan sensors with high QE and low noise for better image quality. Available in resolutions from 2k to 16k, and now with color options. Break through the GigE limit. Teledyne DALSA’s proprietary TurboDrive™ technology allows Linea GigE to deliver its full image quality at line rates up to 80 kHz—several times faster than competitors—with no changes to your GigE network. See things in a whole new light with Linea’s color option. Our bilinear color architecture maximizes color fidelity and image quality better than anything else at its price point, and still takes advantage of the incredible speed and throughput made possible with TurboDrive. Linea’s GigE models can take advantage of its high speed sensor by capturing and buffering high speed bursts faster than GigE allows. Linea lets you change your settings every line and cycle through up to five different user-controlled configurations. That means for every line you can use a different light source, lighting angle, exposure time, gain, and more to get more information from a single pass with a single camera. Linea lets you combine short and long exposures to see details in bright and dark areas at the same time. Linea gives you Multiple Regions of Interest to let you reduce your data transfer and processing load — all of which not only help boost performance but also reduce your system cost. TurboDrive does not require any hardware or software changes to your network or application. 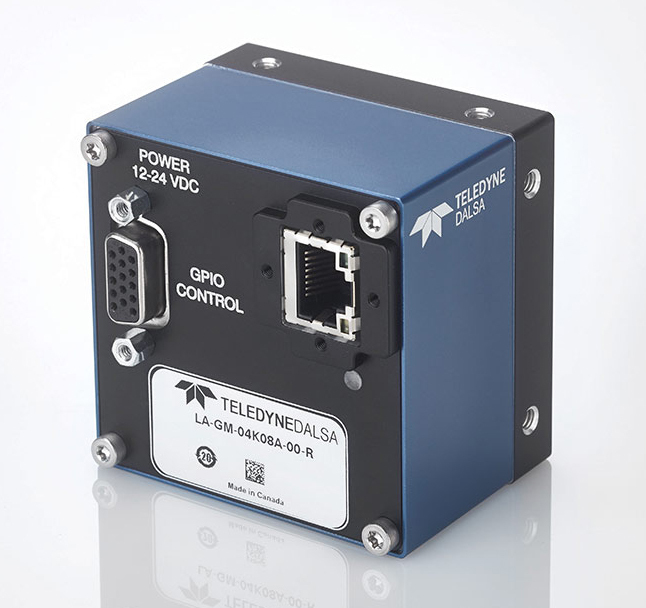 However it is only available on select Teledyne DALSA cameras and requires Teledyne DALSA’s free Sapera LT SDK (v8.0 minimum), which includes our GigE driver. If your machine vision system shows you something, you’d like to be able to trust it. But the reality is that a lot can go wrong in a complex imaging system. If your system is a “black box”, how can you tell if your data is complete and correct—is it “the truth, the whole truth, and nothing but the truth”? If something does go wrong, can you tell what, where, and more importantly why? Teledyne DALSA’s Trigger-to-Image Reliability framework can give you the answers. T2IR is a combination of hardware and software features that work together at a system level to help you improve the reliability of your inspection system. It controls and monitors the entire process from trigger through image capture and transfer to host memory and helps protect you from data loss.